If you are fair skinned like me, then you will know the struggle of finding a good bronzer. Since we’re in the middle of spring, having a good bronzer is becoming that must have product of the season again to achieve that pretty natural glowy look. 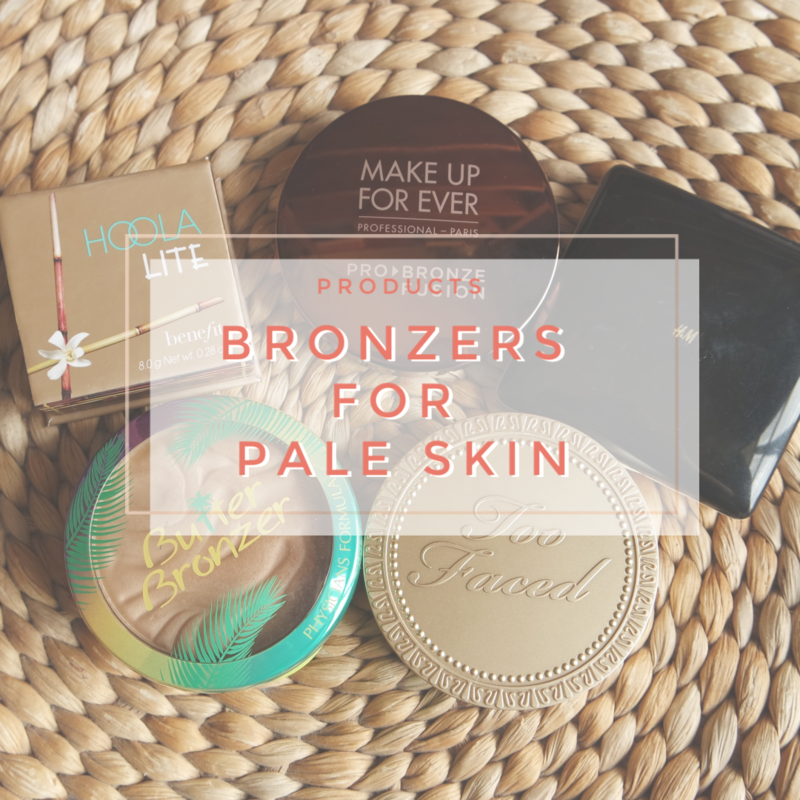 But that can be difficult if most bronzers are too orange, too muddy, or simply too dark. That is why I have selected 5 of my favorite bronzers for all of my fellow pale skinned guys and gals. 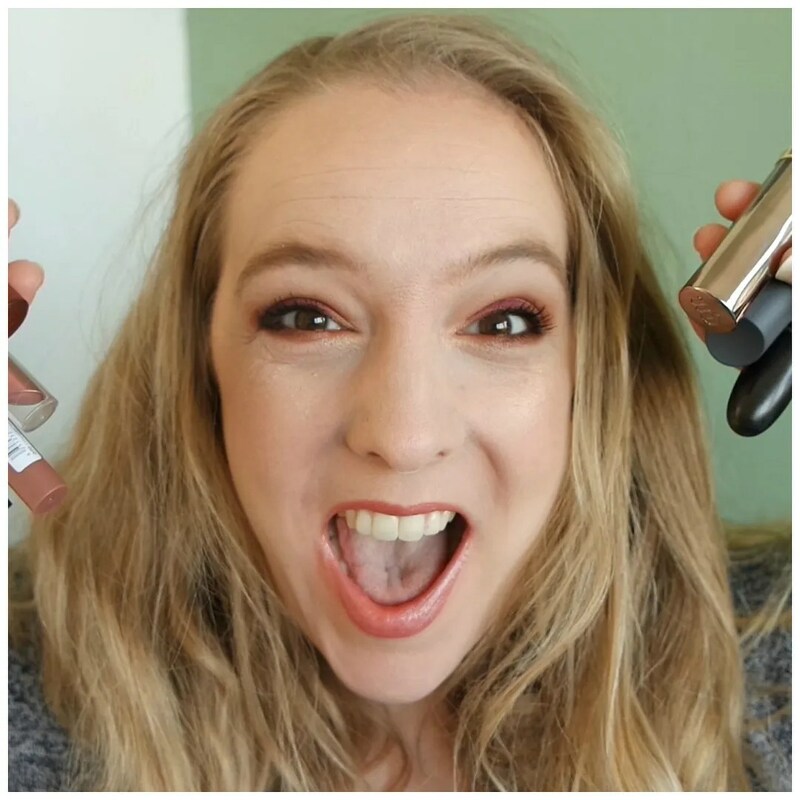 Over on my Youtube channel I requested some video ideas as I was curious to know what people wanted to see. And one idea that came up was to do a top 5 of my favorite everyday lipsticks. I decided to give it a shot, even though wearable lipstick is not really my thing. I scoured my collection and came away with not only a top 5 but a top 8 of 4 drugstore and 4 high end picks. Since October was one of the worst months for reading again this year, I figured than instead of a post about books, I could share some music with you again. The other week I finally went through my playlists and added tons of new songs, which inspired me to create a new Music ABC playlist. I made one a few years ago, but that was more than 2 years ago and was a playlist I made based on my all time favorite songs mostly. But I figured I could also share a playlist with some of my more recent favorites and some more all time favorites thrown in the mix. So that’s what this is, I hope you enjoy! 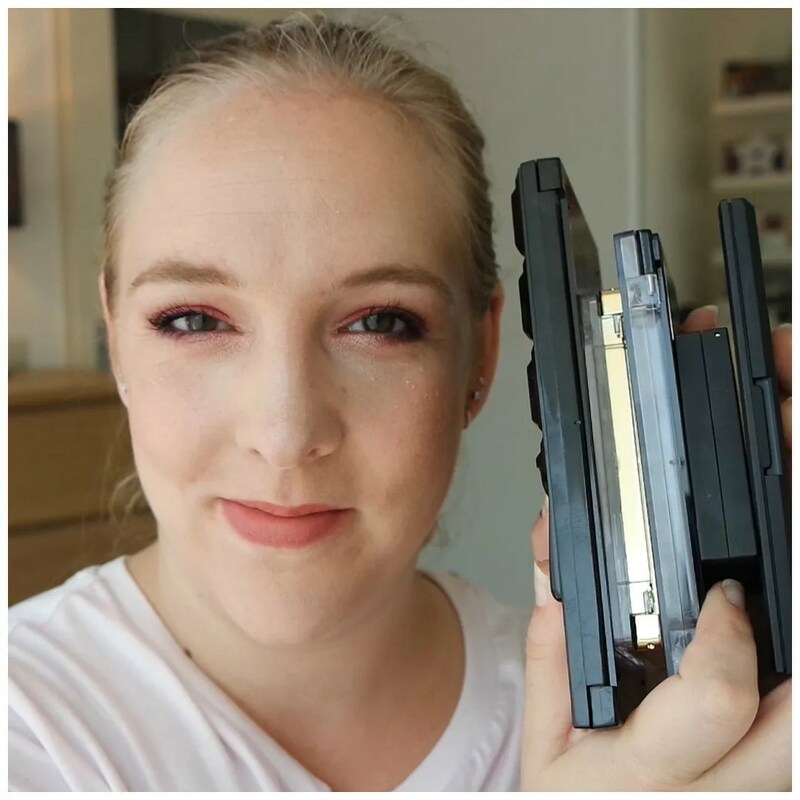 For the first blog post going up as part of August Palette Month, I have a video talking my top 5 favorite eyeshadow palettes. 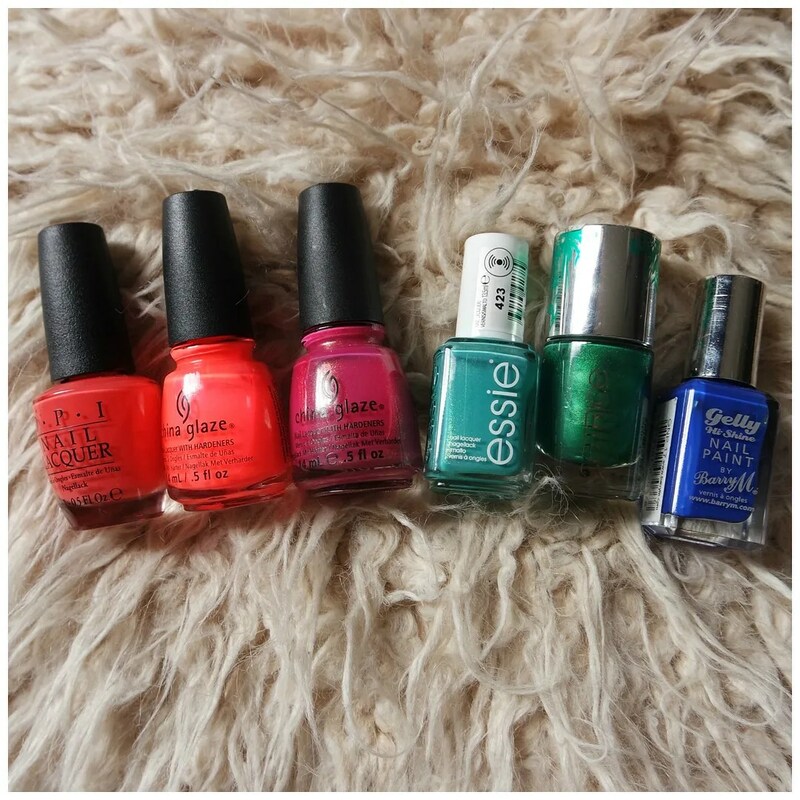 I chose a variety from different drugstore brands that vary in colors as well as availability, but not in quality! These are some of my favorites as they have unique color schemes, great quality and a good price point to boot. These are my favorite drugstore eyeshadow palettes. For summer I love wearing bright nail polish! Even though I haven’t been wearing much nail polish lately, just looking at these makes me want to start polishing my nails again. I hit a spell where I wore nail polish again for a few weeks earlier this year, but I have just been too busy to be able to keep up with my nails. 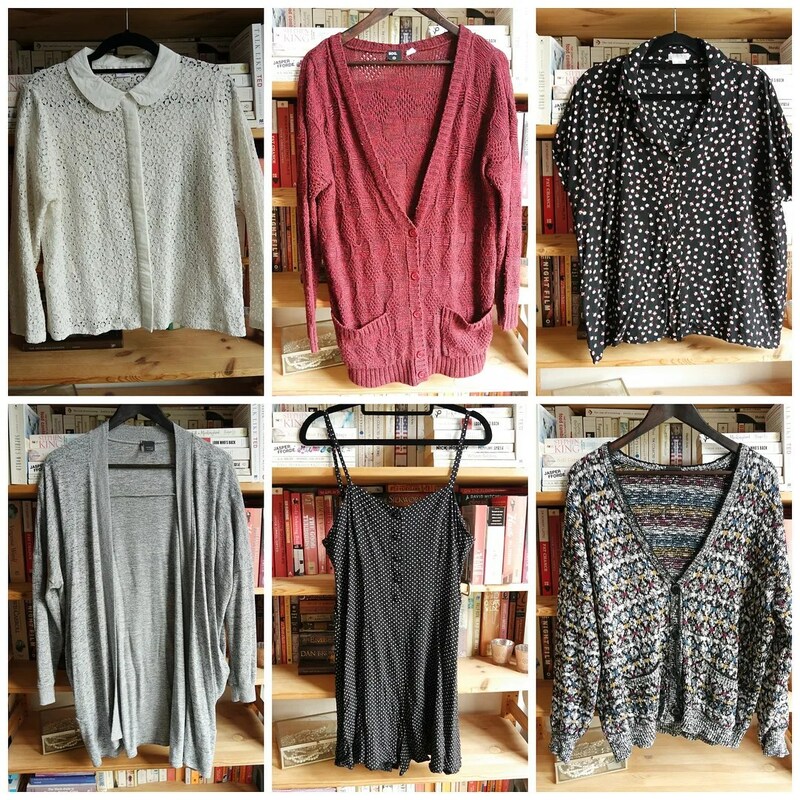 However, from my entire collection, I have selected 6 different shades that I think are perfect for summer. 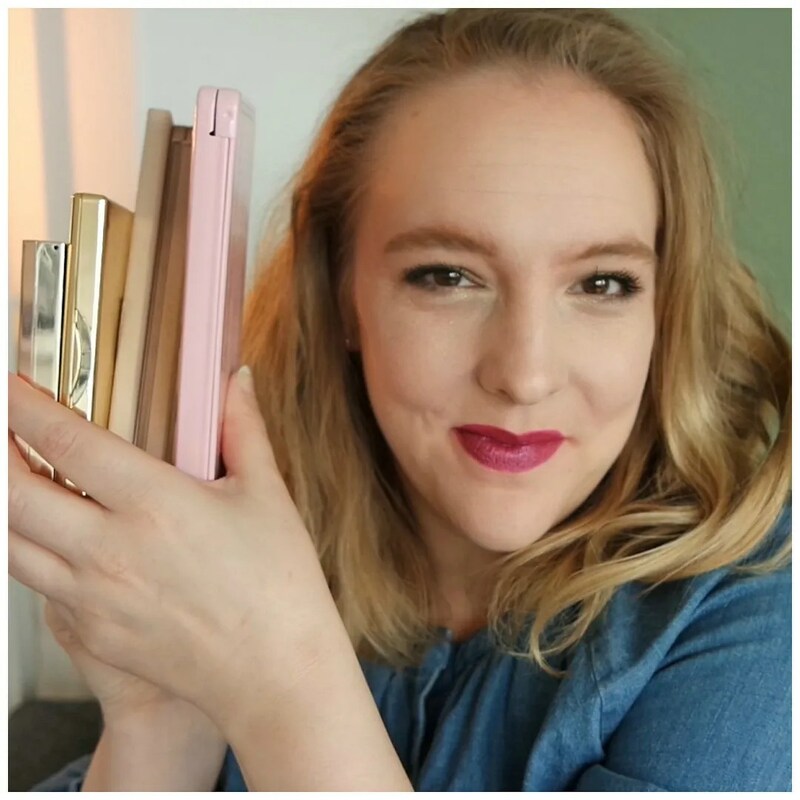 Today we’re talking a difficult, yet necessary topic: choosing my favorite eyeshadow palettes. Was it a hard task? Of course. Palettes are my number 1 favorite makeup product to buy, try and use. Eyeshadow was my first love. Even when I wasn’t that much into makeup, eyeshadow was the first makeup product I started using regularly. I loved the colors and I loved trying out new combinations. Hence my love for palettes. If I had to pick 5 palettes that I would repurchase in a heartbeat, I would pick these.